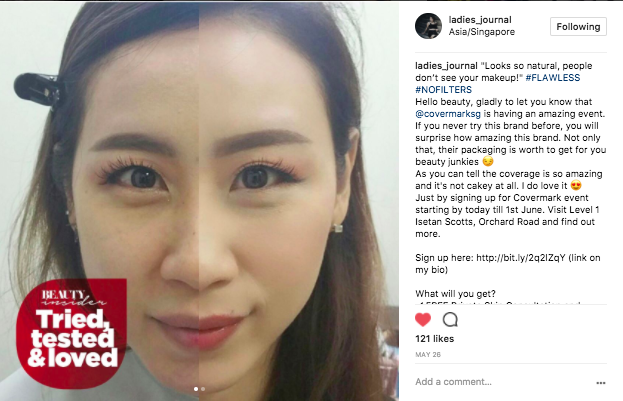 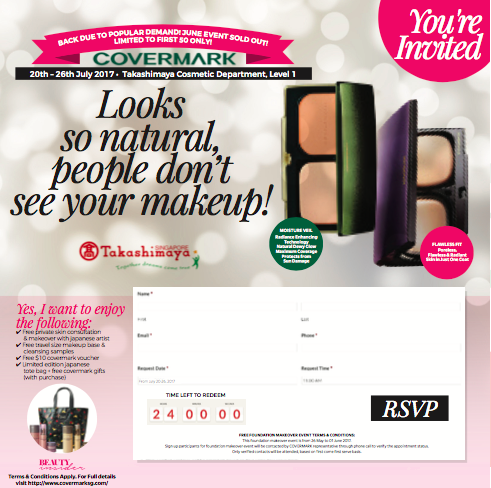 The client faced a challenge common to many local beauty brands in Singapore: Attract genuine new customers; encourage quality purchases & create brand loyalty with new customers. 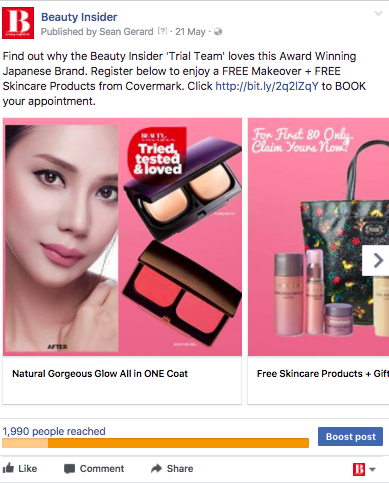 An integrated campaign comprising of digital marketing, landing pages, seeding with the beauty insider trial team, social media, influencers and video testimonials. 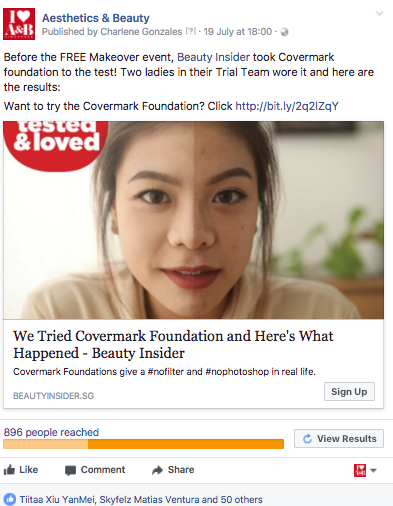 Blogger and Influencer Reviews with Beauty Insider Tried, Tested & Loved badges.